Your legs are in good hands with Dr. James Wan. His broad medical background combined with his vein disease specialization results in healthier legs for his patients. Vein Specialization: He has extensive training in phlebology, the diagnosis and treatment of varicose vein disease and related disorders. At Vein Clinics of America, he specializes in ultrasound-guided foam sclerotherapy and endovenous thermal ablation. Medical Credentials: He received his medical degree from Mercer University School of Medicine, and completed his residency in internal medicine at the University of South Alabama Medical Center. Prior Experience: He was an assistant professor of emergency medicine at the University of South Alabama’s Level One Trauma Center. 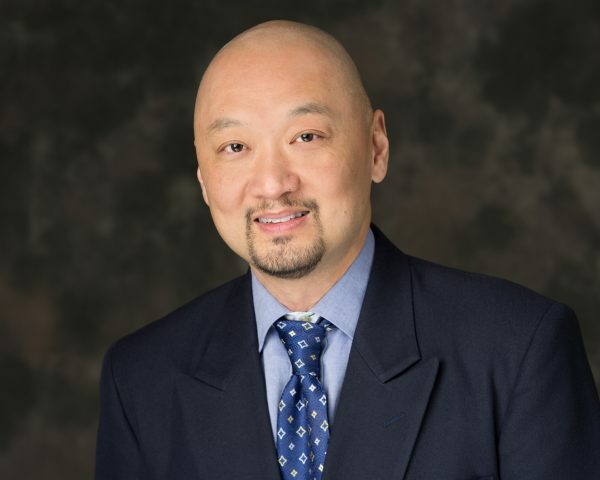 Dr. Wan also practiced emergency medicine at the Mobile Infirmary Medical Center and Infirmary West Medical Center in Mobile, AL, as well as the North Baldwin Infirmary Medical Center in Bay Minette, AL. Professional Affiliations: Dr. James Wan is a Member of the American Board of Internal Medicine, the American Board of Medical Specialties and the American Vein and Lymphatic Society. It is very rewarding to treat people with minimally invasive varicose vein techniques, and see them regain self-confidence with legs that look and feel better.